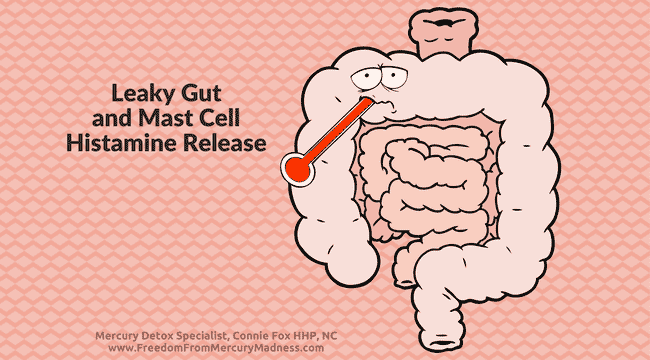 One of the most common obstacles I see that prevents the mercury toxic from making quicker progress toward recovery is their leaky gut condition. I am here to impress to you, that you will never get well until your leaky gut stops leaking! This is so vitally important and so very misunderstood – even by many health professionals. 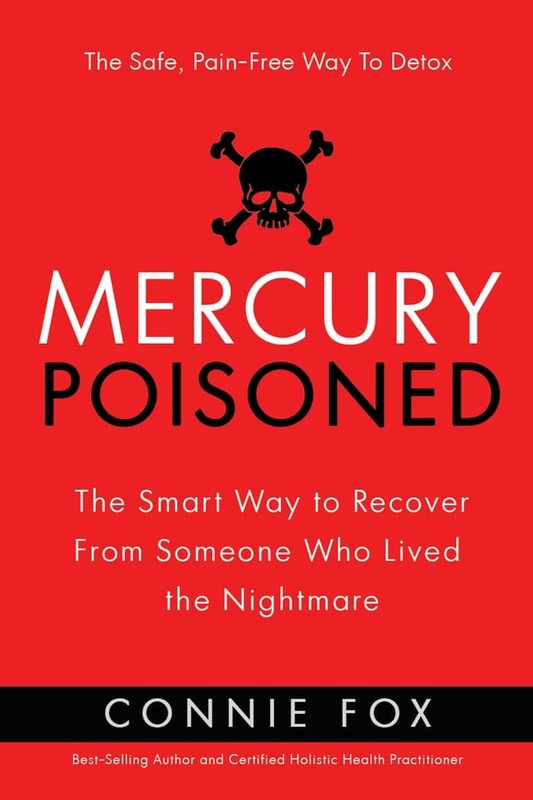 Dozens of doctors tried to help me with this condition when I was mercury poisoned – but they couldn’t. They didn’t know how. Other doctors didn’t even address the issue at all! Yet leaky gut accompanies every chronically heavy metal toxic person to one degree or another. 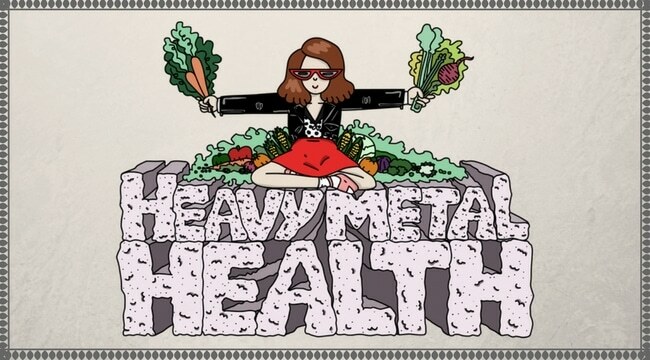 Typically, the more toxic you are from heavy metals, the more severe the leaky gut condition. It took me 3 years of searching before I found out about Dr. Dietrich Klinghardt, renowned as the top doctor in the world for the treatment of mercury toxicity. It took another year and a half on his waiting list before I could get in to see him. Lo and behold… he was the one doctor who knew what to do to save my life! From that point on, I began to make progress rather quickly. This is because his treatment program effectively addressed my leaky gut issues. Without it, my recovery could not go far. Dr. Klinghardt once said to me, “bugs love metals”. A toxic, heavy metal environment is a perfect environment for bad bugs to easily thrive and multiply. 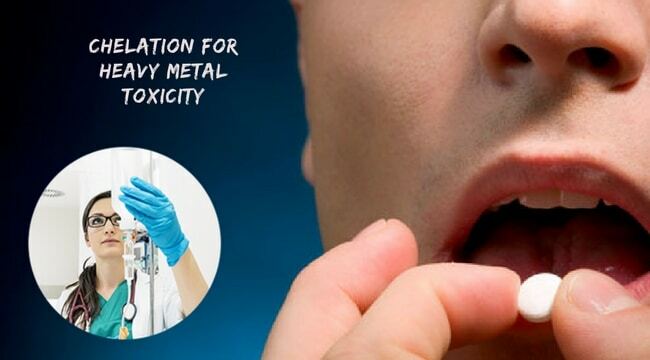 Mercury and other heavy metals easily damage the delicate mucosal layer that surrounds the inner lining of the intestines. About 75% of the immune system comes from the good bacteria which lives in this mucosal layer. Without the presence of a healthy mucosal layer, good bacteria cannot adhere to and colonize well on the intestinal lining. Probiotics are of limited value without restoring the mucosal layer. Otherwise, much of the good bacteria simply passes through the intestines and out in the stool. A leaky gut condition and a compromised immune system develops the overgrowth of candida, bad bacteria, fungi, parasites and viruses. This causes a host of other problems, including mast cell histamine release, resulting in chronic inflammation and a hyper-sensitive immune response to toxins, allergens and foods. Without the protective mucosal layer, these bad bugs dig their “feet/prongs” into the intestinal tract, creating microscopic holes, making it “leaky”. Undigested food particles pass into the bloodstream this way. The immune system sees these food particles as “foreign invaders” and in an attempt to protect you, produces mast cells to attack them by releasing their contents of histamine. So when you can’t properly break down your foods [assimilate/methlyate], your food literally becomes toxic and your immune system develops an allergic-like response to foods and nutraceuticals. In addition, the metals, pathogens, their waste and other toxins also pass through the thinned, impermeable leaky gut, causing a “systemic” candida/bacterial/viral infection and recirculates the excreted metals, which ‘re-poisons’ you. This causes even more production of mast cells, histamine release and inflammation. Of course, this exacerbates symptoms. The first issue I address with my mercury toxic patient is to discover the source of their contamination and eliminate it if they haven’t already. After that, the next step toward efficient detoxification and recovery is to address their leaky gut condition. One cannot make much progress improving the proper breakdown of foods, reducing mast cell production, rebuilding the immune system, restoring cellular nutrition, strengthening weak organs and glands, protecting brain cells, or repairing damaged cell membranes and the myelin sheath of nerve cells and safely detoxify if one does not first restore the condition of the gut. It is the crucial first step. I struggled with the leaky gut issue for a long time under advisement from many doctors. But they all lacked a complete protocol which finally resolved it. 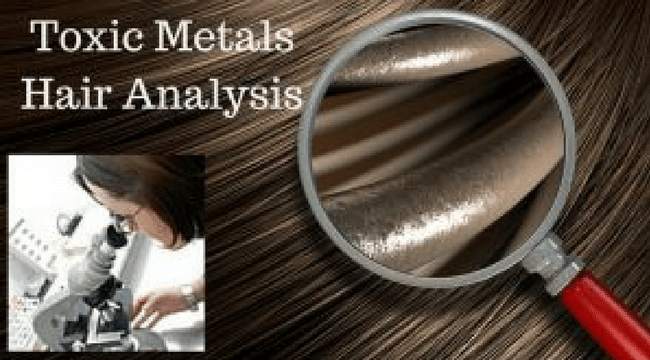 Once I added Dr. Klinghardt’s crucial piece of the puzzle, I finally began to heal and effectively detoxify the mercury and other metals, and without intensifying symptoms. So, if you too are struggling to make significant progress, I urge you to re-evaluate a possible leaky gut condition as a main culprit that could be holding you back from making real headway toward the successful excretion of metals and restoration of your health. This content is for informational and educational purposes only and is not intended to diagnose, cure, treat or prevent any disease, illness or health condition. Connie Fox is not a physician and recommends discussing all health and nutrition related matters with your physician.